India can be best described thorough these lines by Mark Twain – “In religion, India is the only millionaire – the one land that all men desire to see, and having seen once, by even a glimpse, would not give that glimpse for all the shows of all the rest of the globe combined.” Everyone who is keen on travelling, makes it a point to visit India at least once in their life time. India is a country which anyone can easily fall in love with, but it’s very hard to forget the mesmerizing India. 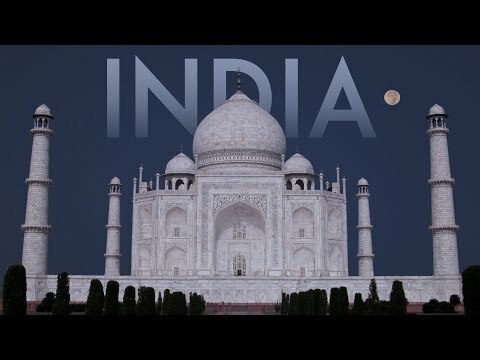 Watch the beauty as well as the spirit of India in this fantastic 5 min short film. On your first look you will not believe this is a government school in India! !